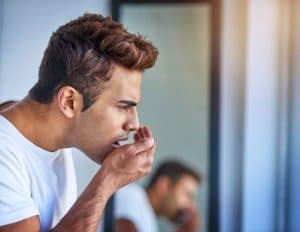 Do Braces Cause Morning Breath? At Greater Houston Orthodontics, we understand that bad breath isn’t always the easiest topic to discuss. That’s why we make it as easy as possible for you. Contact our Memorial or West University office by phone or send us a message through our website.